Bosch company provide solutions that will make your life a bit easier every day! Home appliances are high capacity. 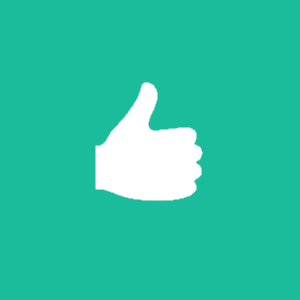 However, they can have different maintenance issues, and they can run into various troubles. Our clients call us with different problems to fix their Bosch Dishwashers, Refrigerators, Washing Machines, Dryers. For example, you notice that Bosch fridge isn’t cooling, runs constantly, is very noisy or loud, defrost drain is clogged; dishwashers won’t spin or agitate, they won’t drain, fill slowly or leak water; dryers won’t stop, make noise. These are just several common problems. 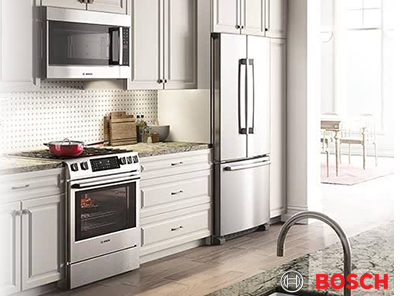 Need help for your Bosch home appliances? 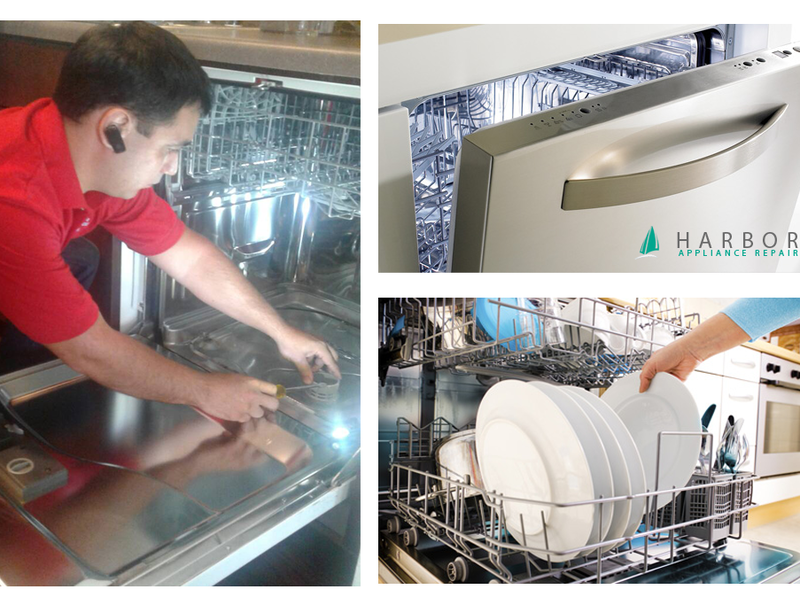 Harbor Appliance Repair technicians provide expert repairs for all home appliances. Including refrigerators, washing machines, dryers, ovens and more.